Being single is no fun, let’s face it. Nobody wants to be alone and having someone to do things with is always much more fun! When you are feeling particularly lonely, or when all of your friends are getting married, it can apply pressure to find a mate, which means you might inadvertently toss logic and good sense out the window. I have two solutions that you may find helpful! is your ticket to ruling the night! This book will help you pick up the right guy, the right way! You will learn how and where to find high-value guys (hint, it’s not at the local watering hole). 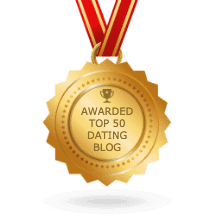 is your ticket to succeeding in online dating! You will learn how to write the perfect profile that will have you getting more emails than you can manage! Learn what type of photo you should have, and much more.